Fun times ahead – Calidyn of Paladins Stole My Bubbles! 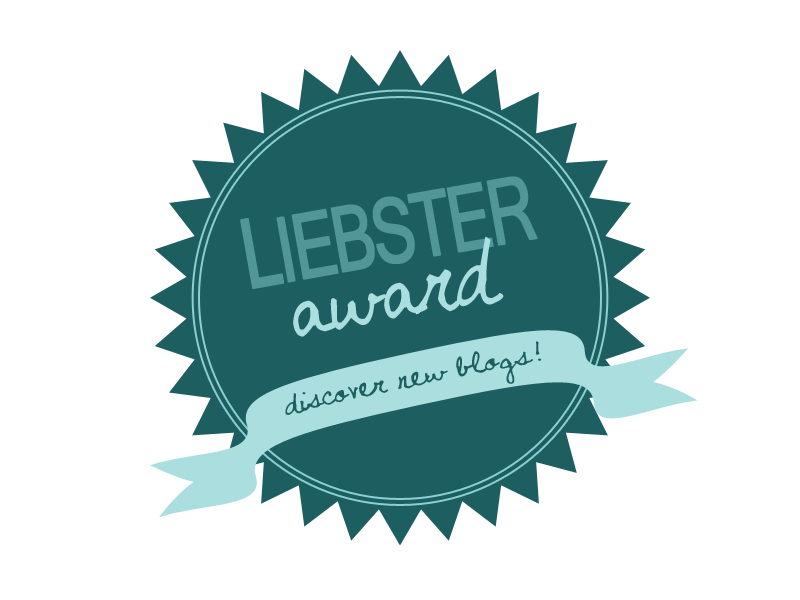 has nominated me for a Liebster Award! I spent some time googling to learn more about the Award’s origins; as far as I can tell there’s been a series of it over the years (earliest I found was from 2010) and each edition has a different set of rules. They all have the same aim, though! This was a couple months after Cata launched, so I have pretty fond memories of the expansion as a whole! 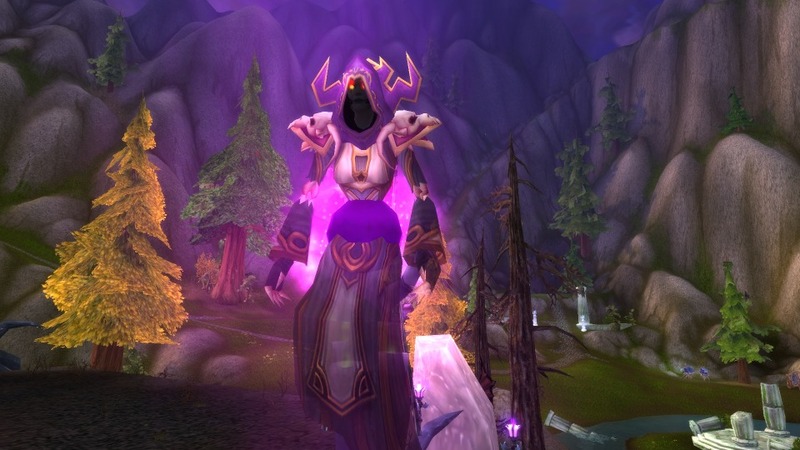 Originally the blog was supposed to chronicle my warlock’s adventures in Azeroth! I’d just rolled Myriade at the tail-end of Cataclysm and wanted to try roleplay-leveling her on an RP realm to pass the time. …And then of course I got super distracted, the blog ended up being more about general WoW stuff and Myriade only managed to hit 90 (on a different server, no less) two years down the line. Heh. This one! It’s the only fiction piece I’ve posted to date (those existing as drafts however, are maaaaany). It’s kinda rough and my inner editor goes crazy whenever I reread it, but I’m pretty pleased with it overall. Okay, this was advice given way before I started and was more about writing in general, but it’s my favourite! I still have trouble keeping this in mind sometimes, and have written a bunch of lame posts that are boring at best. They sit in my drafts folder as proof and reminder that I shouldn’t write about topics I’m not interested in just because they’re ‘trendy’. Scout Captain Elsia. I thought she was epically badass during the entire Sunreaver Onslaught questline and I hope we get to see more of her! Secondary choice: Lorewalker Cho, because Storytime is one of my favourites. Warriors are the only class I haven’t rolled yet, so I’d like to complete the set! I also really want to try protpally-ing it up. Pallytank makes it look fun… I just have to learn to tell the difference between ALL THE SHINY BUTTONS. Scenarios. Instant queues, shorter runs, and generally less jerky behaviour! GARRISONS. Hands down, all the way! Oooh, this is tough. My top three would be… Shapeshift (ALL the forms! ), Vanish (for quick getaways!) and Hex (sometimes, CC is desperately needed IRL). This list is probably going to change tomorrow. THERE ARE JUST TOO MANY SPELLS, AHH. Iced lemon tea is my favourite drink EVER. Also, I can never get my coffee right, it will forever be too sweet or not sweet enough despite repeated attempts and I GIVE UP. Favourite race/class in WoW and why? What’s in your bags (any character, or all of them)? Entry filed under: general. Tags: awards, awesomesaucepeople, blogging, liebster award. Murlocats have made my day. I’m glad you chose to participate! I desperately wish they were an option now, haha! Thanks, this was really fun to do!